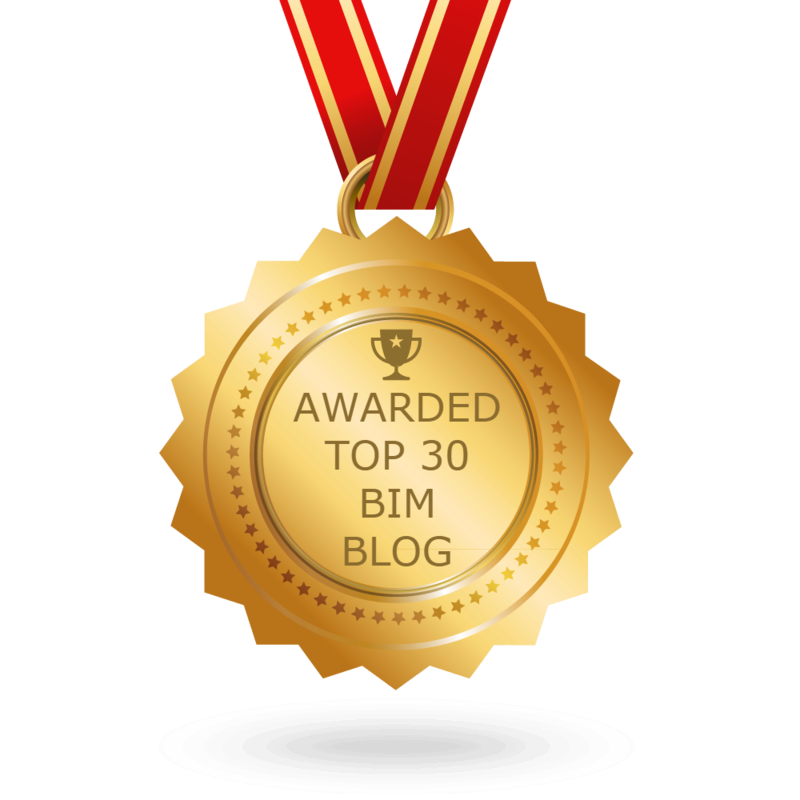 The BIMsider’s favourite posts from the world of BIM – for the week of Apr. 15th – Apr. 21st, 2018. 2) Keeping on the Dynamo train here is another post about the new 2.0 release from the zhukoven blog. 3) With all of this new Revit 2019 & Dynamo 2.0 hype, the RevitCat has discovered a problem. 4) This next post is for the Revit electrical folks that never get enough love. (ArchSmarter). 6) Wondering what’s going on in the world of Revit Add-ons, Tim and his team have you covered over at the Revit Add-ons Blog. 7) If you have not found out about these cool FREE tool yet, you need to check out this post from What Revit Wants. It was a busy week for What Revit Wants, so don’t miss these other great posts. Announcing the Keynote Speaker for BILT Europe 2018! 10) I will end this week’s Roundup off with a post on LinkedIn from Brett Young of Building System Planning (Building SP). Previous postThe Podcast Roundup – Episode 015 – Apr. 8th – Apr. 14th, 2018. Next postThe Podcast Roundup – Episode 016 – Apr. 15th – Apr. 21st, 2018.